Spaceradio Records invites you to a round-the-world psy-chill journey with our first full-length VA compilation. 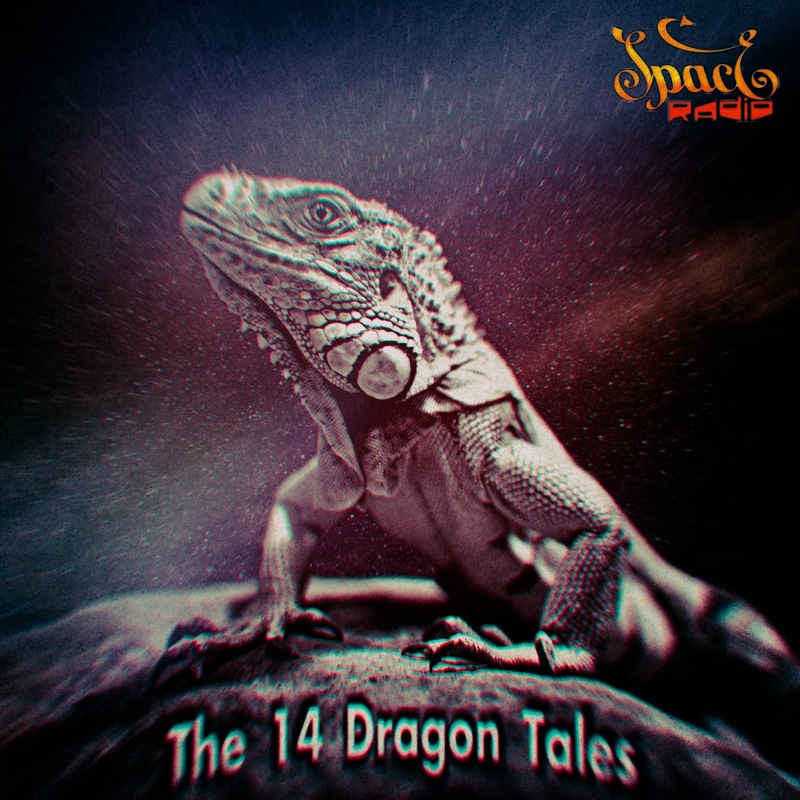 Nineteenths label’s release, “The 14 dragon tales” is an unique over 1.5 hours musical artwork made by talented artists. Carefully chosen and perfectly mastered these tracks will definitely make you mark compilation as “favourite” and listen to it again and again. Without any doubts this new VA has to be in a collection of every psy-chill connoisseur. 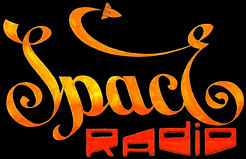 Spaceradio Records is an independent record label. Psychedelic Chillout. Music for the space travel.